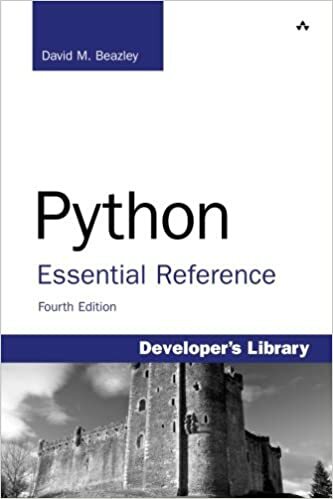 The 3rd edition covers up to python 2.4, but not beyond. I was asked to put a copy of my answer here. Check out Python questions on Stack Overflow. In particular, Python - Things one MUST avoid and Python 2.x gotcha’s and landmines are well worth a read.